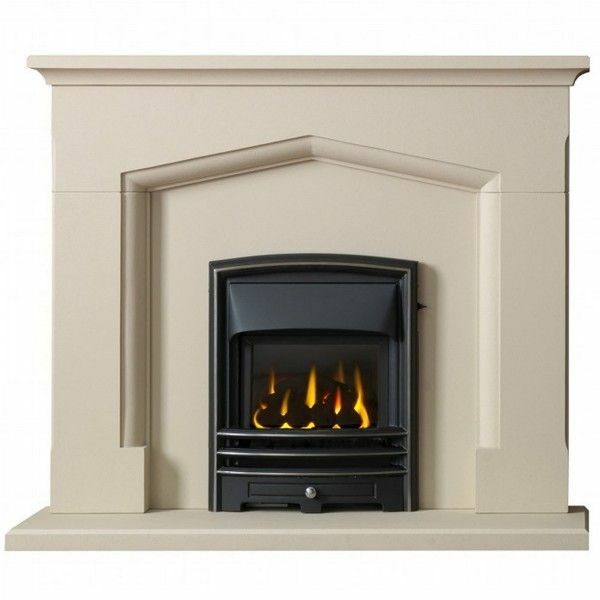 Item Number: Coniston Limestone Fireplace Category: Limestone / Marble. 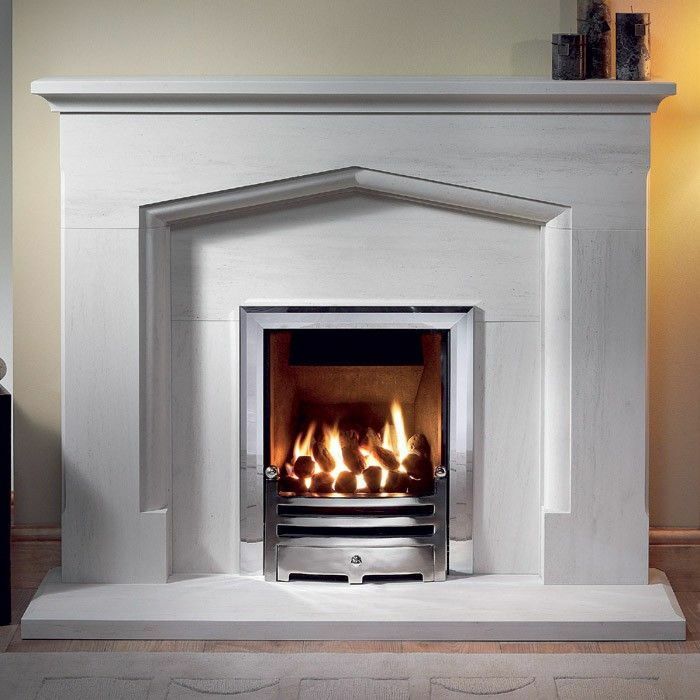 The Coniston fireplace suite is shown here in natural limestone with gas Tiger stove and reeded fireboard. 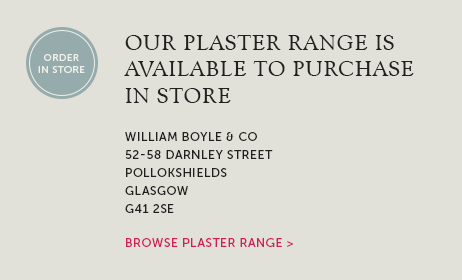 We have tried to show you just a small selection of our range here on our website, but there are plenty more designs to choose from both in our Glasgow fireplace shop and in our portfolio of brochures. 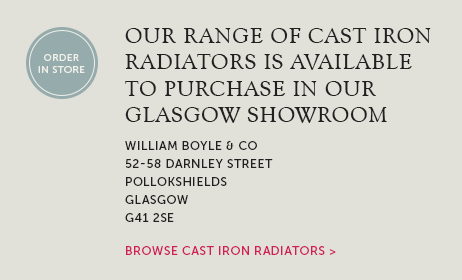 Tags: Fireplace installation Stirling, Fireplaces & stoves Drymen, Fireplaces & stoves Dullatur, Fireplaces and stoves Clydebank, Gas stoves Glasgow, Glasgow fireplace shops. 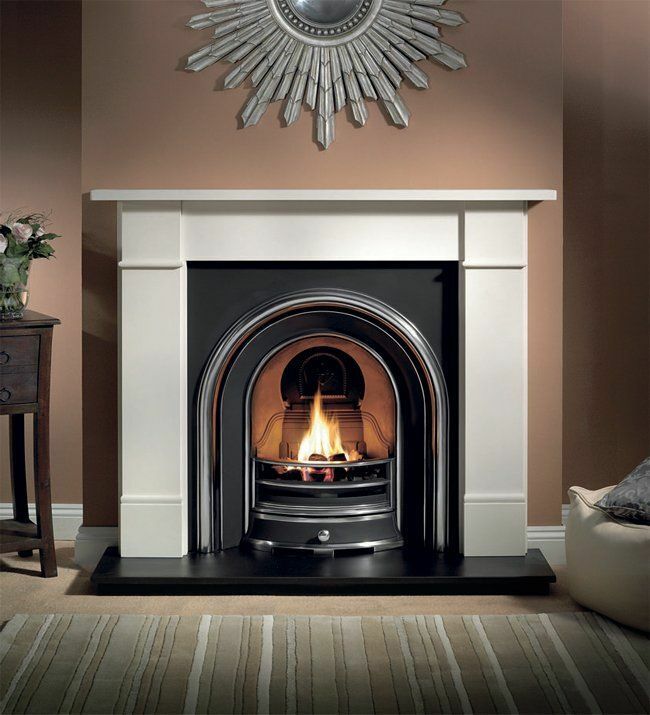 The Coniston fireplace suite is shown here in natural limestone with gas Tiger stove and reeded fireboard. This is a classically Tudor style fireplace with carved opening and chunky shelf. The Coniston is supplied with back panel (not shown) for use with standard gas or electric fires or a limestone chamber piece can be ordered if using for a stove. The Coniston is also available in Perla marble & Jurastone effect. 54in wide x 46in high. 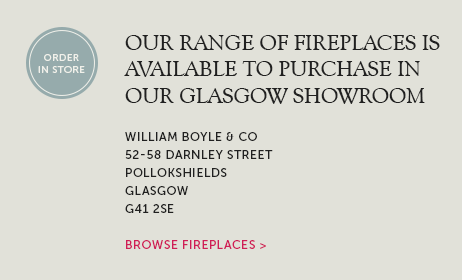 Call 0141 429 1218 or email sales@wmboyle.co.uk for a price or visit our Glasgow fireplace and Stove showroom to see the Coniston on display. 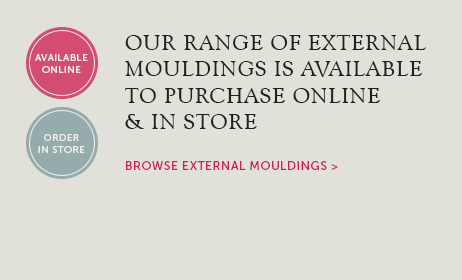 We have tried to show you just a small selection of our range here on our website, but there are plenty more designs to choose from both in our showroom and in our portfolio of brochures.